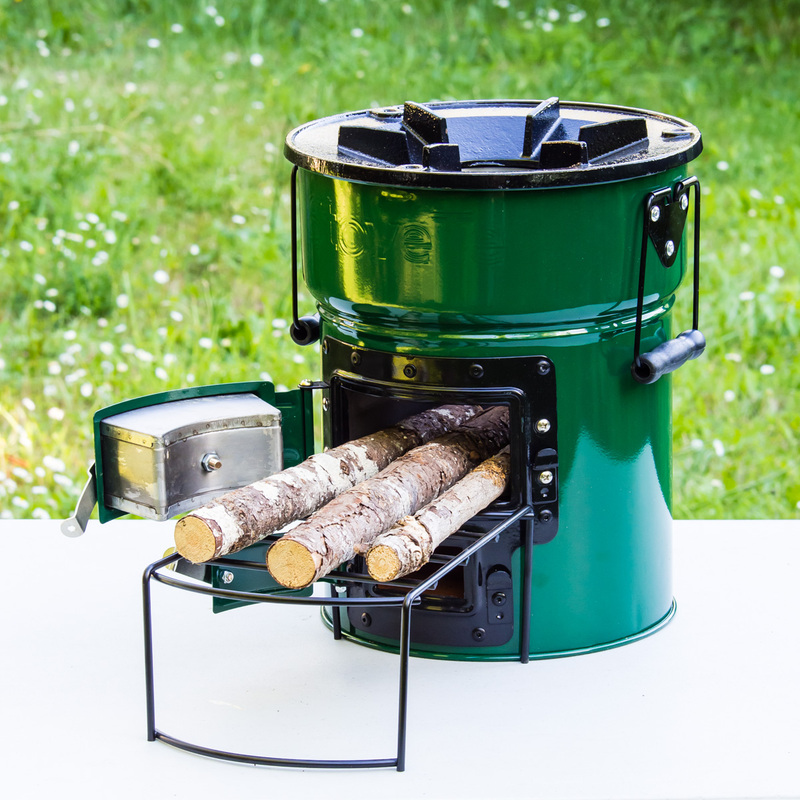 The Big Foot Deluxe Cookstove can burn either wood or charcoal, and is our most popular model. 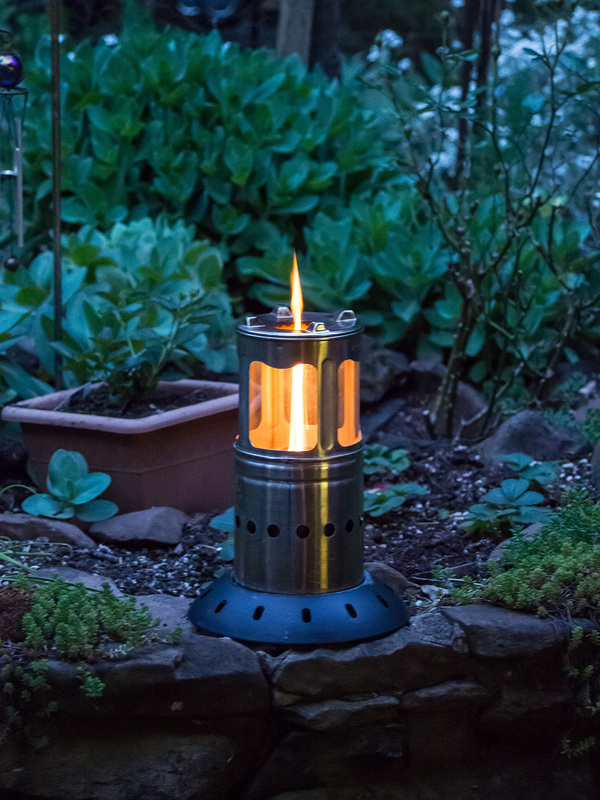 This stove is an excellent option for cooks wanting multiple fuel-use capabilities. The innovative two door design allows for both high-power cooking (boiling and frying) and lower temperature simmering (for that pot of your famous chili). 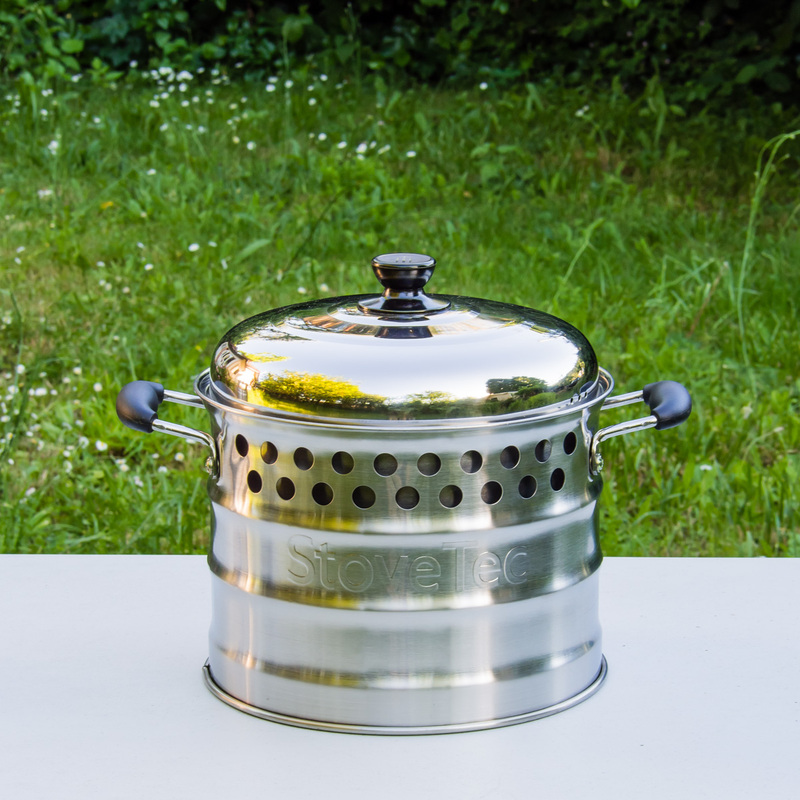 The Big Foot Cookstove is sturdy, reliable and simple to use. It’s amazing how much you can cook with just a small amount of sticks or charcoal, and the stove produces hardly any smoke. No more choking around the campfire! At 22 lbs., it’s still easily portable, but very stable for table top cooking. Just be sure to use a heat-proof tile or surface underneath. 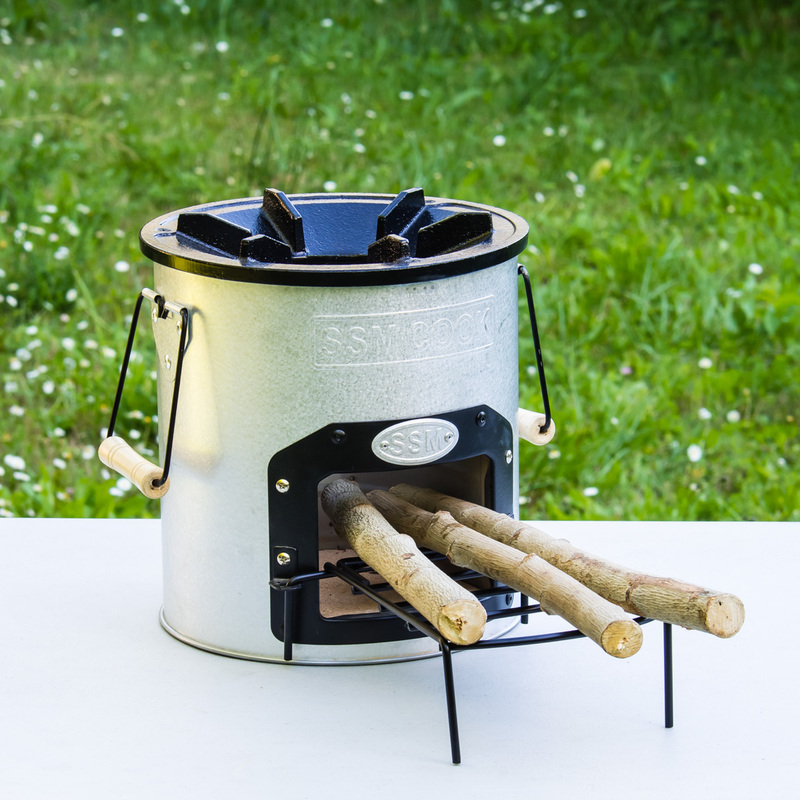 This Rocket-type cookstove has a rugged kiln-fired refractory ceramic combustion chamber with an internal chimney. Smoke and gases are forced to mix with the flame decreasing harmful emissions and smoke. We added a long lasting metal alloy liner to the inside of the combustion chamber. This increases the life of the stove and makes it easier to clean up. Both the main combustion chamber door and the lower damper door have reinforced metal frames with easy swing hinges to help regulate optimum airflow. It’s fun to play with fire!